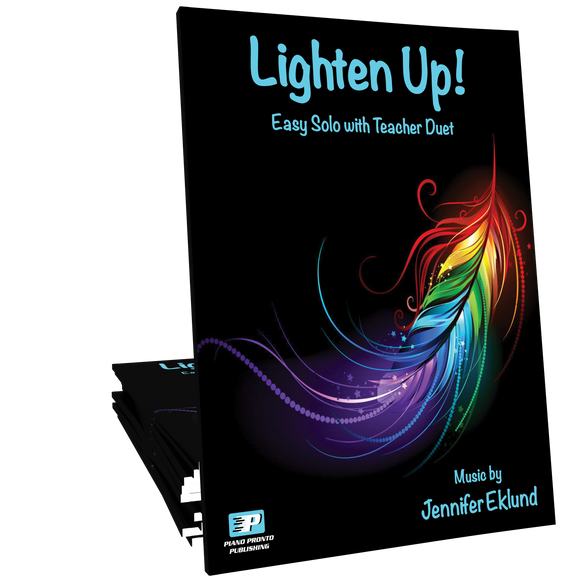 Lighten Up! 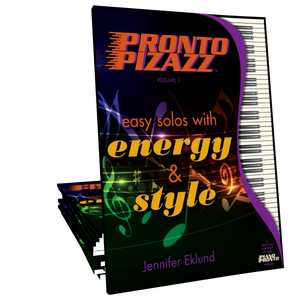 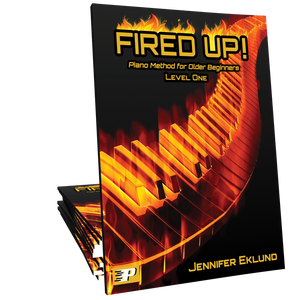 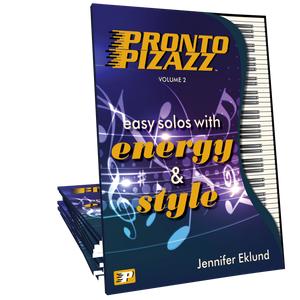 is an easy minor-key solo for beginners that is part of Jennifer Eklund’s Pronto Pizazz Volume 2 collection. This short study which focuses on staccato and finger independence in both hands also includes an upbeat teacher accompaniment.